Our auctions are now held online at http://www.storagetreasures.com. Inspection: All auction units are prepped in the same manner they were for auctions held at the storage facility. Photos are taken of the contents and placed online when the auction is posted. Units going to auction are locked and sealed with a numeric tag. The locks and numeric tag remain on the unit until the winning bidder comes into the facility office and pays for the storage unit. All sales are cash only sales and are completed in accordance with the OR lien statutes. The tenants have the right to pay and rescue his or her belongings from the sale right up to the moment the unit is said to be SOLD. Bidding: Bids are placed according to policy on the storagetreasurers.com website. Unless otherwise indicated prior to the opening bid for each unit sold, you are bidding on the entire contents of the unit. Payment: If you are the winning bidder on a unit, you will be required to pay - The amount of your successful bid in cash plus a $100 cash cleaning deposit for each unit that you buy. When you demonstrate to us you have properly emptied and swept the unit, we will refund the deposit to you. You must settle the purchase at the facility office at the close of the sale. Padlocks: At the close of bidding for the unit, our locks and numeric seal will remain in place until the auction buyer has paid for the unit. Once the unit is paid then the buyer is responsible for placing his or her own lock on the unit. Contents: Please return any photos and/or personal papers and documents to the office for proper disposal. Clean Out: Successful bidders have 72-hours to clean out the unit(s) they purchased. Successful bidders must take everything unless it is protected property that has to be turned in. Buyers are to leave the unit swept out and free of trash. Buyers may not use the facility dumpsters. 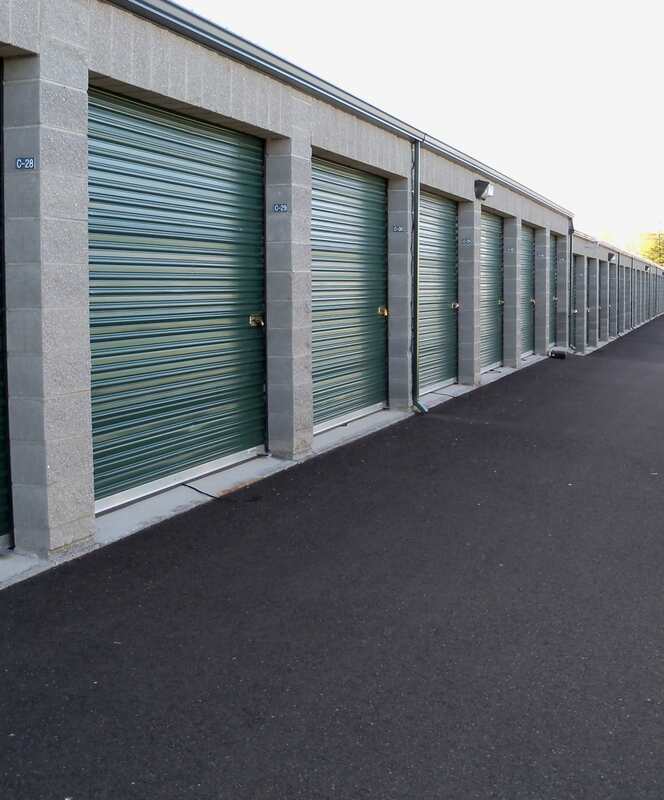 If you, the buyer, abandon items in the unit, only taking what you want you will agree to pay the standard storage rental rate for the purchased unit. If you fail to clean out the unit within the 72-hour time allotted, any remaining items will be deemed abandoned and will be disposed of. Smoking: There is no smoking inside the storage facility gates.